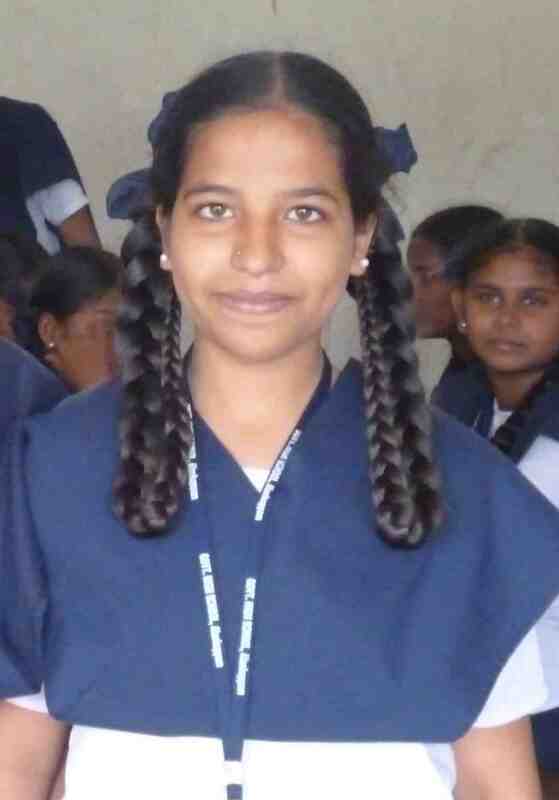 “I feel confident that I am the one in my family to know about menstruation and every time a cousin gets her first period they send her to me to explain about what is happening in her body…I have explained to at least 7 of them” – Saranya V.
Here at Eco Femme we are committed to delivering the best Menstrual Health Education possible. 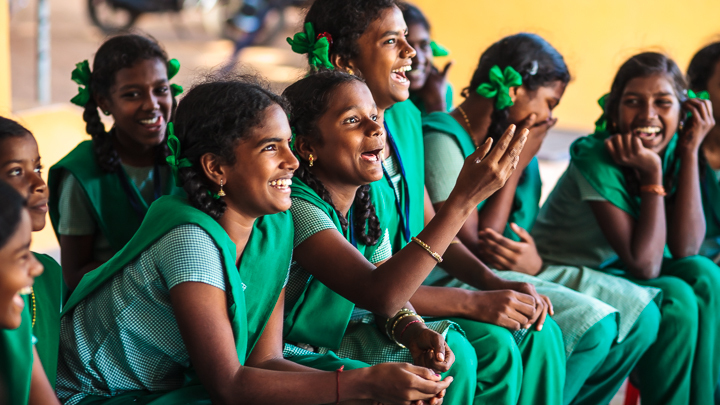 We know that our workshops are usually the first and only time that girls will receive formal menstrual health education, so we want to get it right. Our goals for the workshops are that girls make friends with their bodies, have the necessary confidence to discuss menstruation, improve menstrual health management practices, and that girls try Eco Femme pads thus leading to a reduction in the use of disposable sanitary napkins polluting the environment. We use a variety of methods to assess our success in achieving the desired learning outcomes. Tracking sheets, written evaluations, individual key informant interviews, roleplaying, and hand polling are all tools we use to help us verify the impact of the Menstrual Health Education workshop. By using consistent measurement indicators, such as the percentage of girls sun-drying pads, we are able to evaluate the value of the workshop over time. Girls are polled prior to the workshop, three months post workshop, and one year post workshop in order to assess change in behavior and practices. Our evaluations showed Eco Femme’s workshops have had a positive impact on the girls, but we also learned that there are still ways we can improve. All the students remembered and valued the sessions, especially for tips such as yoga poses to help reduce abdominal cramps during menstruation and nutritional advice to eat iron-rich foods (as anemia is prevalent among women in India). Through the evaluations we learned that two girls felt they lacked access to enough water to properly care for washable cloth pads. A thirteen-year-old student cited drying the pads as a barrier because "I could not dry it along with all the clothes because I have two brothers and I'm feeling shy." Of the twelve girls interviewed, we were pleased to hear that none of them said they miss school due to having their period. 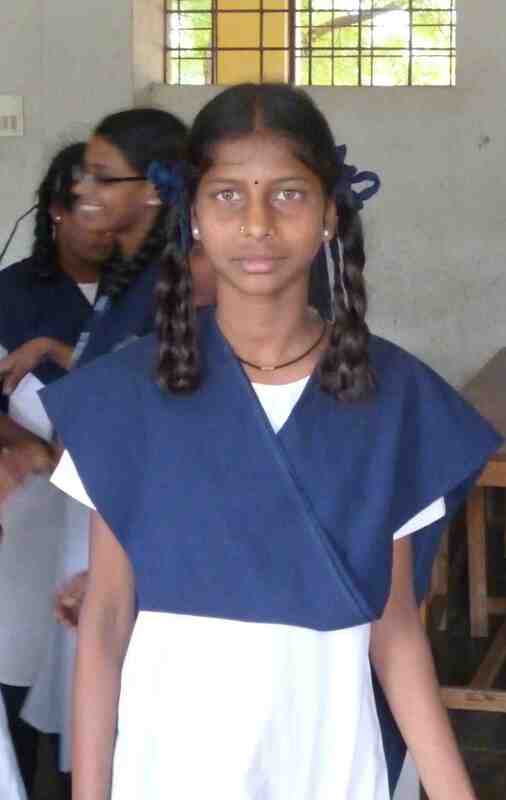 However, many of the girls said they do not change their pads while at school which may be putting them at risk for vaginal infections. Going forward we feel we need to investigate the obstacles girls face in changing their pads at school and how Eco Femme can contribute towards being part of the solution. From 2013-2014 to 2014-2015 we more than doubled the number of girls receiving pad kits, the number of pads distributed, and the number of Menstrual Health Education workshops taught. For 2015-2016 we have ambitious goals, but with your support we can do it. This year we aim to distribute16,000 pads to 4,000 girls and conduct 135 educational sessions. This growth is part of our ongoing effort in conjunction with USAID and Dasra to increase the reach of our Menstrual Health Education workshops. As always, thank you to all of you for your continued support of Eco Femme and eco-positive menstrual practices. Special thanks to Girl Power in Japan for their ongoing generous support and Two Rags in Australia. The donation from Two Rags will sponsor an exciting pilot project that will not only provide adolescent girls with finished pads, but will also give them Make Your Own kits. Using Make Your Own kits to stitch your own pad can be a powerful experience for women, as it can bring a greater connection to the menstrual experience and offer a feeling of accomplishment. We are pleased to have Kavya Menon on board to spearhead this initiative and look forward to seeing the impact of empowering girls to stitch pads themselves. Stay tuned for the results! Students at the Aikiyam School receiving Eco Femme pads. Vatchala uses a model uterus to explain the function and position of the uterus. In evaluations girls frequently cited the model uterus as a particularly useful learning tool. 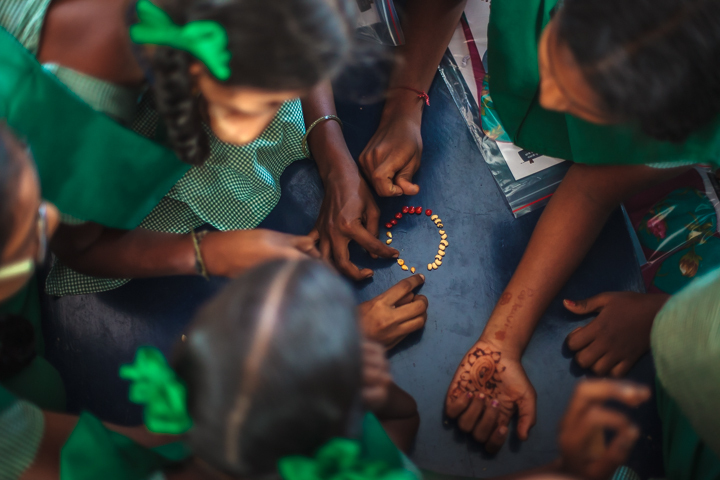 Colored menstrual seeds are used to teach girls about the phases of the menstrual cycle and how they can track their cycle themselves. Copyright © 2015 Eco Femme, All rights reserved. You are receiving this email as we feel this newsletter may be of interest to you.